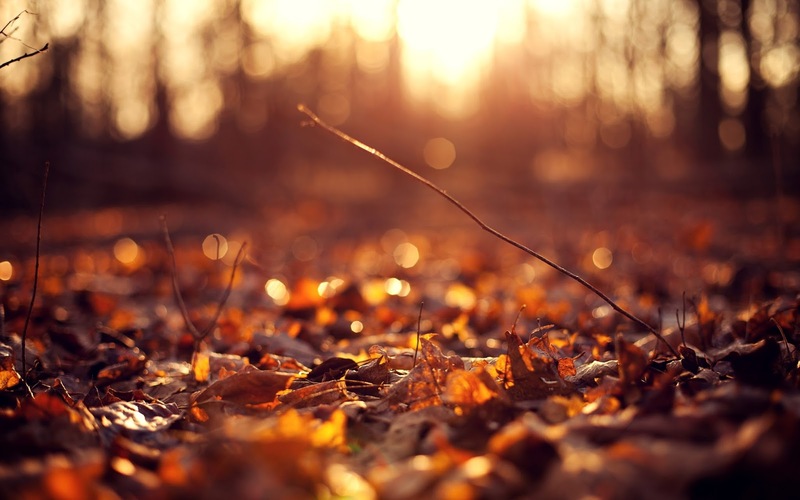 Autumn is my favourite season, I love the changing colours of the trees, the sound of leaves crunching underneath me and cozying up by the fireplace with a good hot chocolate. I have too many favourite possessions in Autumn, by the time October rolls around the house is already smelling like Pumpkin Spice mixed with Vanilla, mixed with cinnamon spice and black cherries as I can’t stick to one damn candle! But for the sake of todays post, I’ve narrowed it down to my top 5 for you! This post is a collaboration with Stormydoos, she is also giving you her top 5 autumn favourites soon so go have a browse! She posts some really great content and she’s one of my good friends! For those of you who haven’t heard of this book (have you been living under a rock?) It is an essential autumn read! 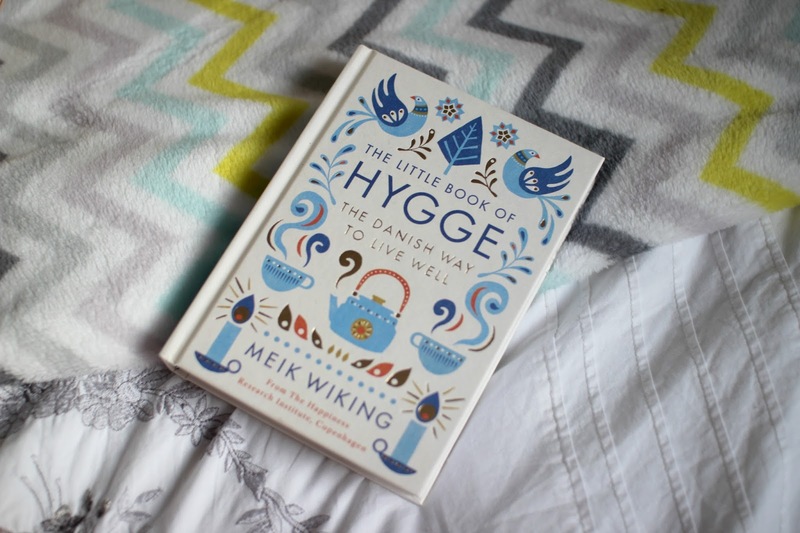 The Little Book Of Hygge explains the meaning of Hygge (hue-ge I think it’s pronounced…) and how the Danes find happiness in the little things. It’s all about how to make yourself happier and Hygge literally means cosy… and what is autumn without feeling cosy?! I bought it for £4.99 from Amazon, it’s a really good buy and I highly recommend it! 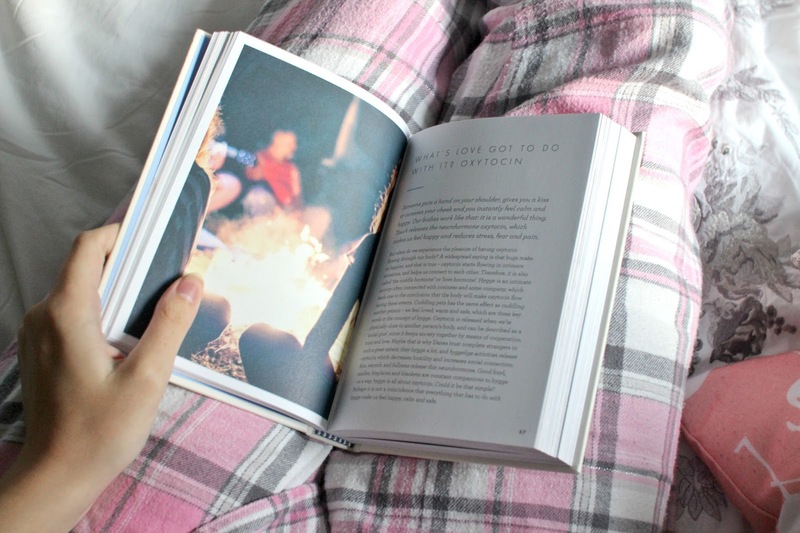 I love reading it with my candles lit and cozied up under the duvet! Before you start attacking me, yes, I’m well aware this is a Christmas candle. However, I absolutely love the fresh cotton-like smell it gives off and it definitely is my favourite scent out of all my candles so far! 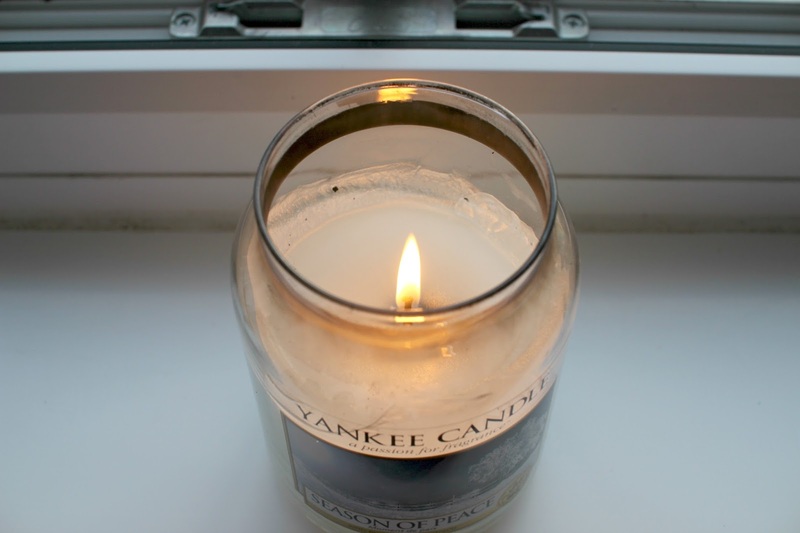 There’s always something about autumn and candles that go hand in hand. 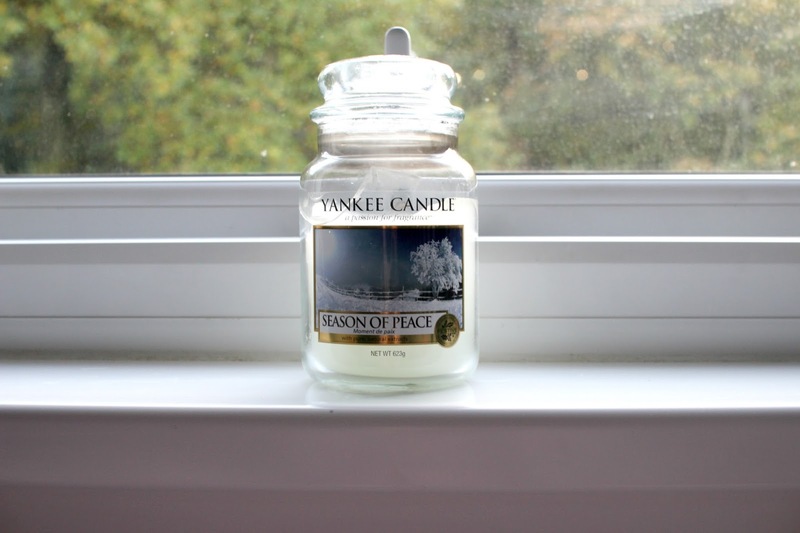 I would happily light 100 candles and find space in my room to put them. I just can’t get enough! 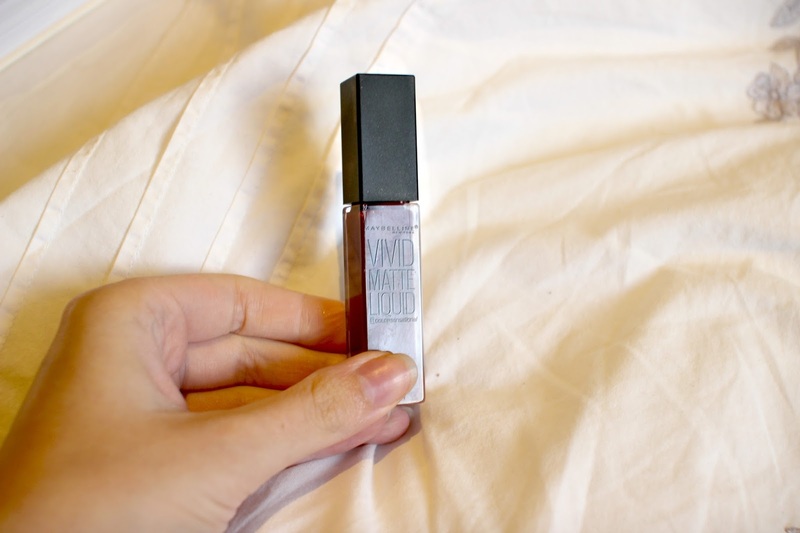 When it comes to lip products, I’m not a huge fan of Maybelline, but this Liquid Lipstick is amazing! My favourite shade shown here is Possessed Plum. 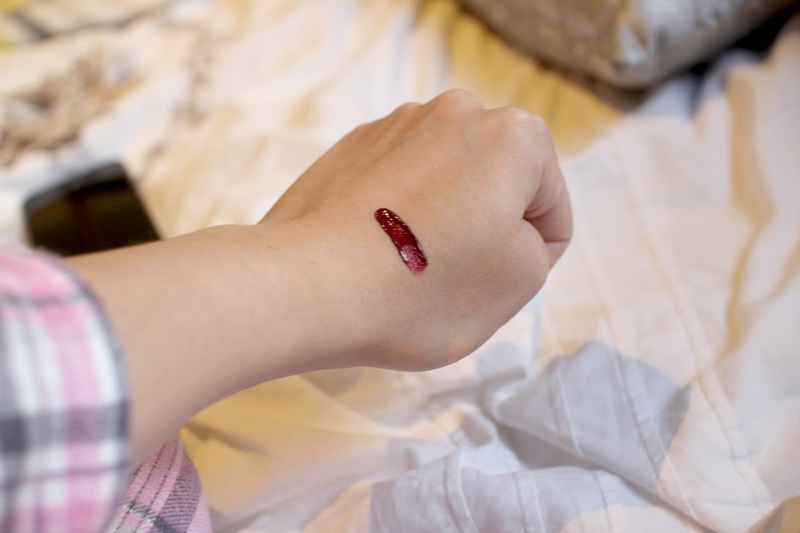 It’s the perfect deep purple/red shade for autumn. Paired with copper eye makeup and some bronzer and it’s really a look to be reckoned with. I love how smooth the texture is and how one coat really does do the job. Good job, Maybelline! 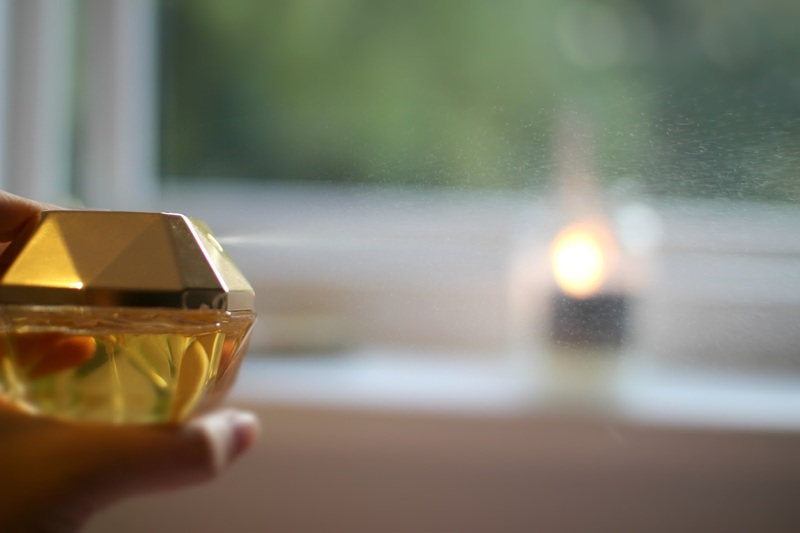 This scent is my go-to autumn scent. I absolutely love the deep musky smell of it, and a little goes a long way! One spray will keep me going all day so it’s really good value for money too! And can we just mention the packaging? Like seriously… in love. And last but not least, socks! My feet get stupidly cold when the weather starts to cool down so these knee high socks from Primark are an absolute must! The chunky knit feel of them are so Instagram worthy too. I love chucking these on after work and relaxing in them, there’s nothing worse than cold feet! So there is my top 5 autumn favourites, what are yours? 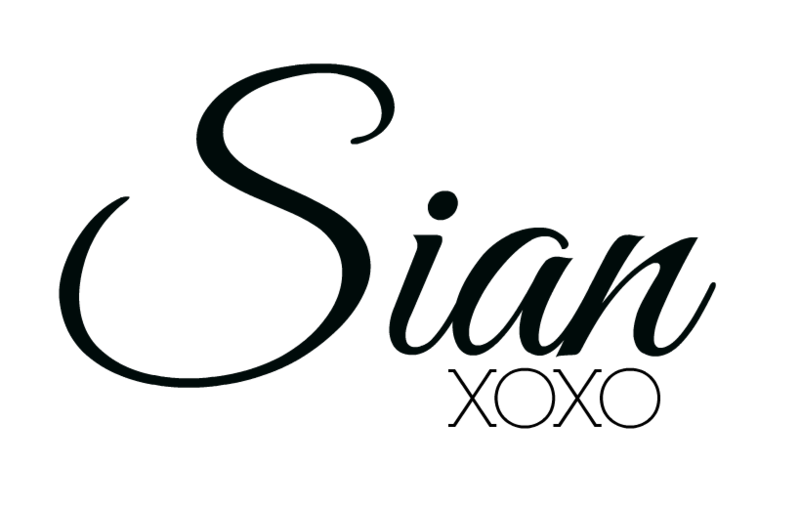 Be sure to subscribe by adding your email address to my mailing list! That was you’ll always be in the know when I post next!